Web design, e-Commerce and Business Applications development @ Artismedia :: Imagine. Design. Communicate. 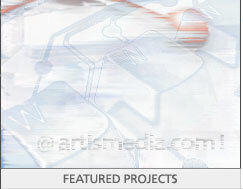 :: Artismedia :: great web development, e-commerce and business solutions! Artismedia is totally committed to protecting your privacy. 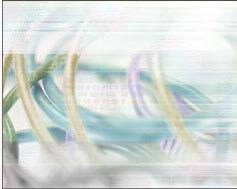 This statement presents the privacy practices in effect on the www.artismedia.com web site as of June 2004. This information will only be used to process your orders and to adjust our offer to your actually needs and wants. No personal information collected on the site is ever rented or sold out. Any subsequent emailing and gathering of sensitive information will be done with your explicit consent. We apply strict security guidelines to holding any personal information on our servers and we comply with the letter of the law when handling sensitive information. We will not pass on any of your details to third parties unless required to do so as part of the order verification process or if required to do so by the American governing law.